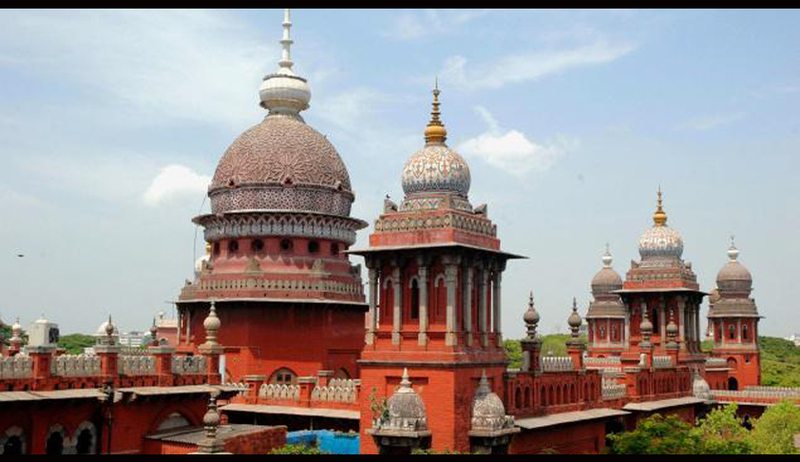 The Madras High Court has ruled that advocates cannot file writ petitions seeking a direction to the collegium of judges to consider their names for appointment as judges of the High court. Dismissing a petition filed by advocate P. Subburaj on the ground of of maintainability, a Division Bench comprising of justices N. Paul Vasanthakumar and P. Devadass said the lawyer had no enforceable right to seek a writ of mandamus. "Just because bio-data has been submitted to some of the Honourable Judges, petitioner cannot compel the Collegium (comprising the Chief Justice and two senior most judges of high courts) or any other authority to consider his name for elevation as Judge," the Bench said. The High Court Registry had refused to number the petition because the petitioner had listed Constitutional authorities such as the President, the Governor and the Chief Minister as respondents besides the Registrar General of the court. But at the instance of the petitioner, the Registry posted the matter before the Division Bench to decide on the maintainability of such a petition. The petitioner however, advanced arguments not only on the question of maintainability but on the merits of his case as well. He claimed that he had requisite qualifications to occupy the post of a judge as he had 18 years of experience. He was a Notary Public for five years and President of Madurai District Consumer Disputes Redressal Forum for another five years, during which period he rendered 700 orders. He also averred in his petition that he belonged to the Arunthathiyar community, a Scheduled Caste, from which no one was selected as high court judge. However, the High Court repelled his arguments, and dismissed the writ.